We are very excited to bring back the Bicycle Sport Shop Six Shooter for it’s 7th year on October 6th/7th of 2018! 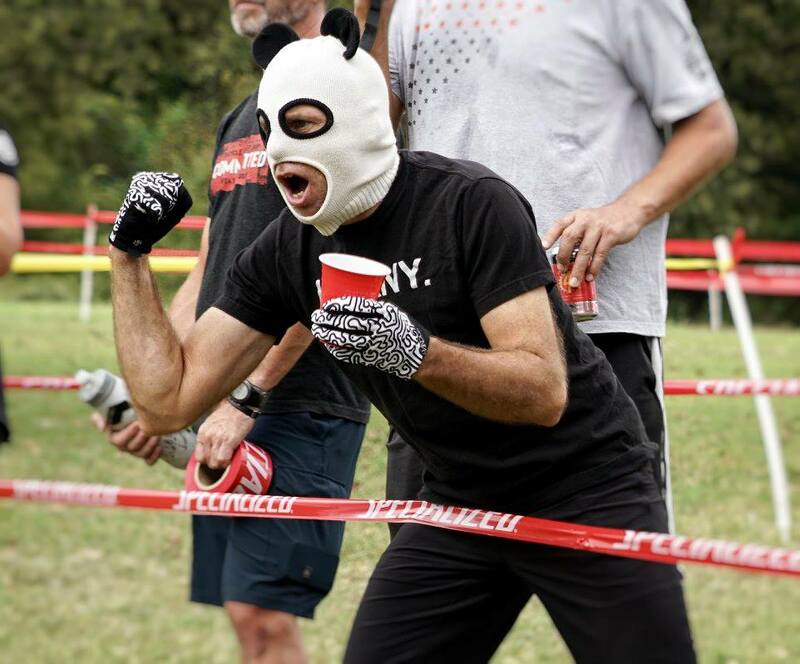 This event features a fun and challenging course that wraps all around our Austin Beerworks beer garden and fan zone! This event is always more fun than people should be allowed to have in a park with their clothes on! 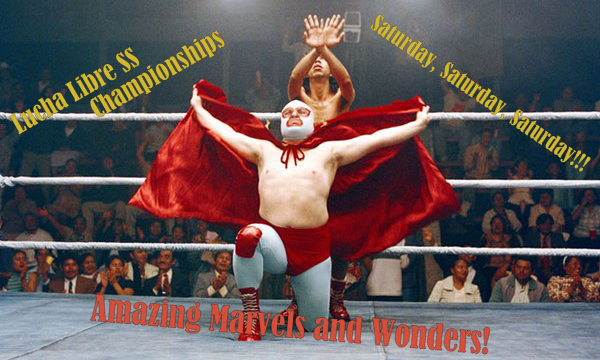 Don’t miss out on the return of the Lucha Libre Single Speed Championships on Saturday at 3:40pm!!! Special thanks to our sponsors that make this great event possible!